For growing up relatively close to the Delmarva peninsula, I have spent surprisingly few moments upon the landmass. Looking to rectify this delinquency, I have recently taken to wandering the Delmarva and have found it to be a place of gorgeous rural scenery, fishing villages and lots of local secrets. One such wandering over a warm weekend brought me to lovely Rock Hall. 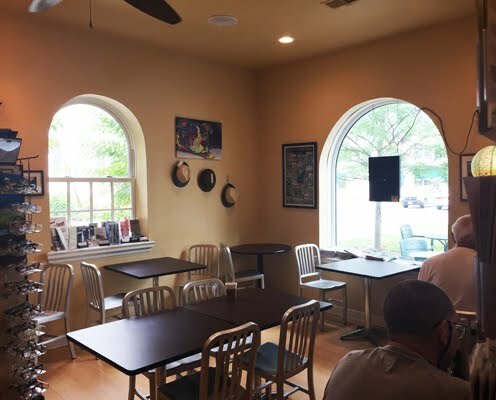 Located a stones throw from the Chesapeake Bay Bridge and a few nautical miles from Annapolis, while it does not jump off the map it certainly holds colloquial treasure. Aside from Rock Hall being home to a number of quaint establishments such as the Hickory Stick and Durding's Store (can you scream old-fashioned soda fountain!? 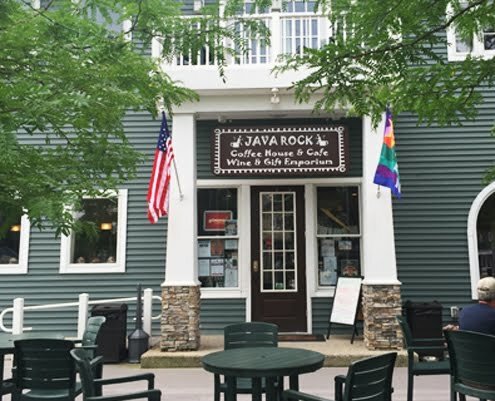 ), the small town also possesses a coffeehouse and gift emporium called Java Rock. 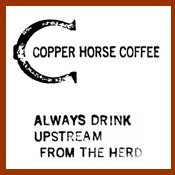 And though I am never one to get my hopes up initially, I found hope in their coffee when I walked through their front door. Serving Ithaca's very own Gimme Coffee, the sight of their bags amongst the other merchandise brought sudden pep to my step. After a little perusal, I ordered an espresso of their Leftist Blend and a cup of a Guatemalan from their pump pot. 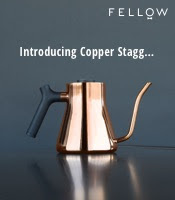 The espresso, pulled med/long with brown crema, sang of chocolate, lemon, sesame seeds, ginger, rye and salted nougat, making for a welcomingly tasty infusion. The Guatemalan drip also proved pleasant, with notes of honey, caramel, plum, roasted tomato, a bit of cracker and slight lemon pepper. 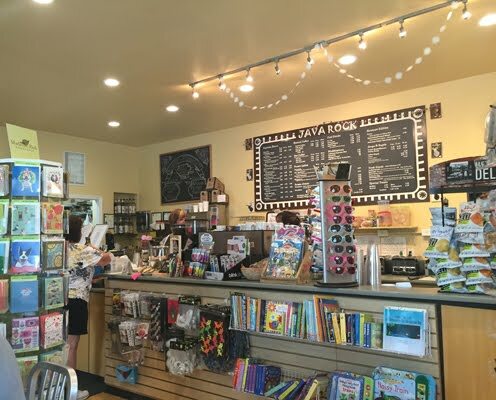 While the place could use a touch of fine-tuning here and there, overall I greatly enjoyed my experience at Java Rock. For me, it was a miraculous coffee oasis amidst many, many miles of desert. Whether traversing the eastern shore of Maryland or floating on the bay near Annapolis, dock your boat/car at Rock Hall and head over to Java Rock.